The sugar production industry is presently facing some hiccups by way of lack of communication between sugar cane farmers and factory owners, no control of sugar smuggling and a misguided development growth plan. Currently, the sugar cane farmers in An Giang Province are eagerly selling off their tender sugar cane crop at VND1,000 per kilogram to small scale sugar manufacturers in the area. 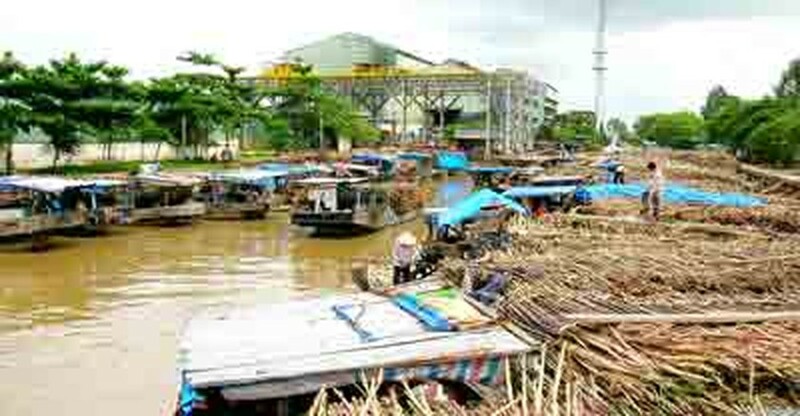 The price of sugar cane has soared but the crop area has shrunk in the Mekong Delta. Since rice prices outstripped the sugar cane prices, farmers happily switched to planting more rice. Sugar manufacturers are heedless of the raw product that they need to buy from farmers and make no effort to communicate with the sugar cane producing farmers. When the manufacturers require sugar cane, the basic ingredient to make sugar, they just push up the prices, creating problems in the market. 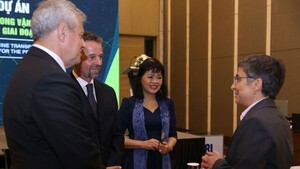 Vietnam has produced around one million tons of sugar per year since 2000, said Nguyen Thanh Long, chairman of the Vietnam Sugarcane and Sugar Association. Smuggled sugar will offset the shortage of sugar in the country, but smuggled sugar will also leave a serious impact on domestic production and the task of stabilizing the local sugar market will become even more difficult, Long said. Under a development strategy of the government for the sugar sector till 2010, the area for planting sugar cane should be 300,000 hectares with productivity of 80 tons per hectare and output of 24 million tons. However, the Ministry of Agriculture and Rural Development said it has not yet decided on a firm strategy because farmers and manufacturers have no communication with each other. Moreover, joint stock companies that have invested in processing technologies to enhance productivity from 85,000 tons a day to 105,700 tons, say the supply of sugar cane is not sufficient and factories are unable to work at full capacity. This has slowed the development growth in the sugar sector. Another reason is that consumers prefer refined sugar and sugar manufacturers have invested in technology to produce more white sugar.